I found these charts of immigration from the U.S. Census Bureau. 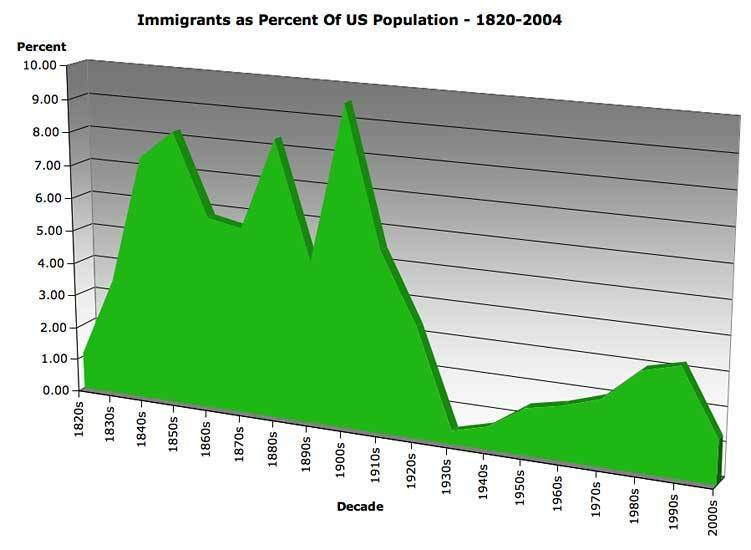 The green chart shows, among other things, the sudden drop in percentage of foreign born residents after 1910. Hostility to immigrants was reaching fever pitch, even among recent immigrants. The frontiers were filling up, the railroads were built and politicians found that restricting immigration made them very popular. Interesting note (I thought): in 1960, 13% of all foreign born Americans were Italian. 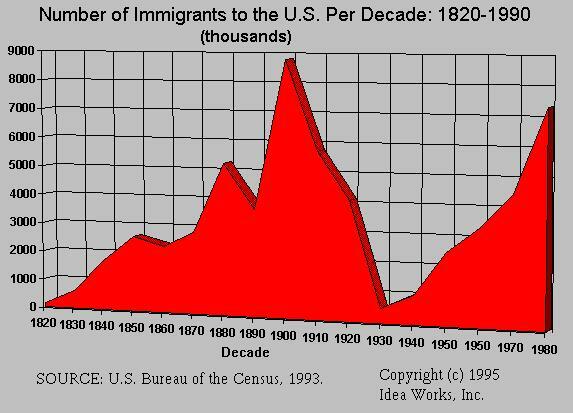 The second chart, in red, shows raw numbers of immigrants. We are, by this measure, above the levels of Irma’s time, but in fact our population is much greater. Each of these tiny red pixels is a story of translocation, searching and re-fashioning of home.